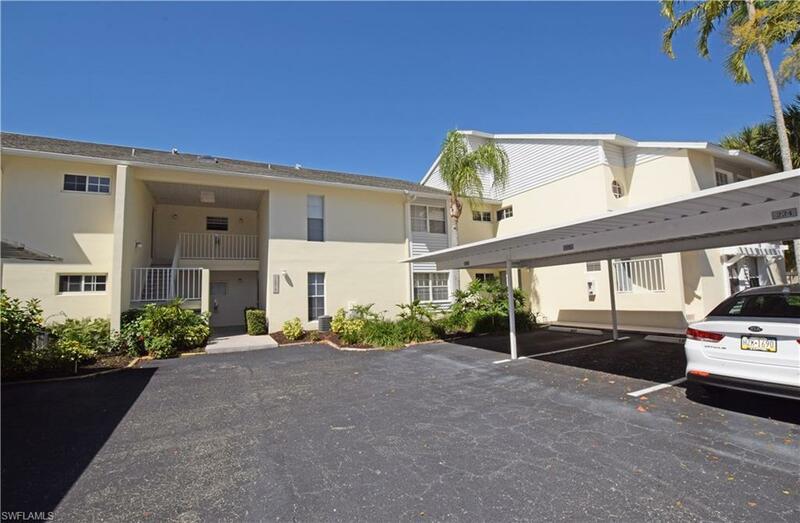 14979 Rivers Edge Ct #124, Fort Myers, FL 33908 (MLS #216075198) :: Clausen Properties, Inc. AVAILABLE FOR JAN-APRIL 2020! !$4000 PER MONTH + 11.5% SALES TAX.-MONTH TO MONTH AVAILABLE STARTING IN APRIL 15,2019 $1500 per month + 11.5% Sales Tax.NEW TILE FLOORS! 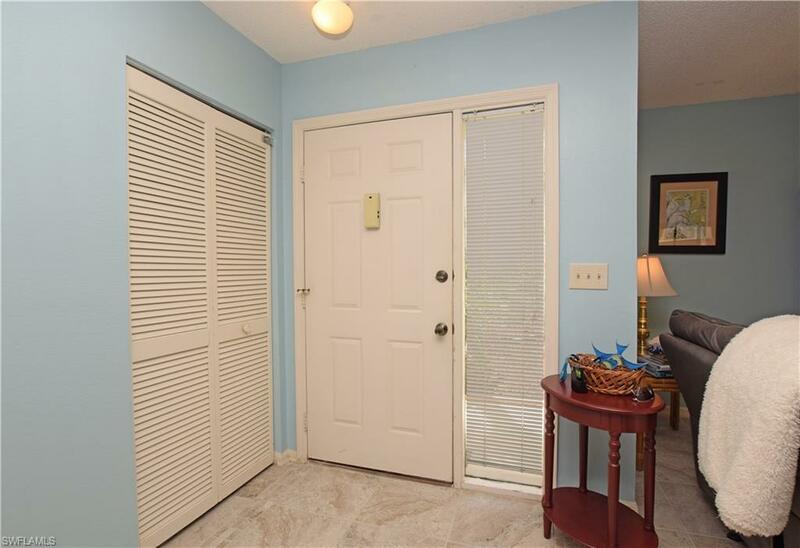 BEDROOMS HAVE CARPET.TURNKEYThis desirable 3/2 bath first floor condo is located in the prestigious community of Gulf Harbour. 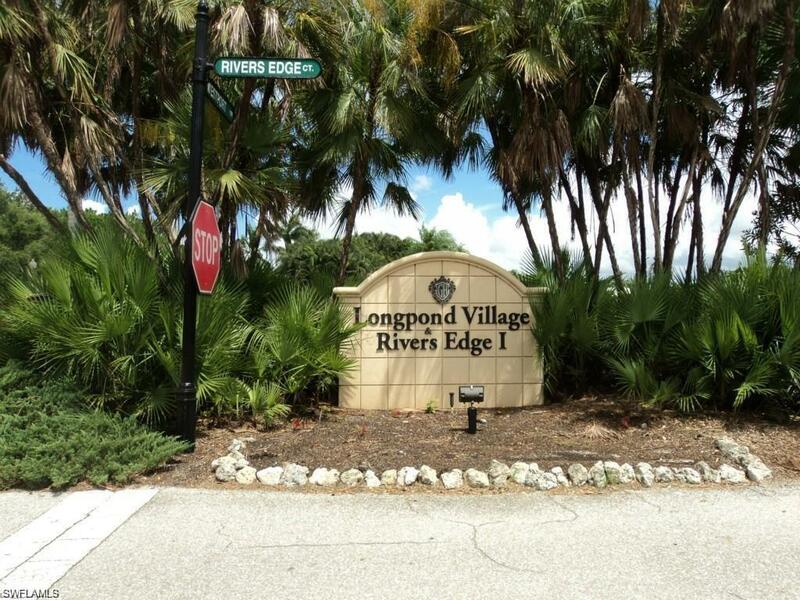 It has granite counter tops and wood cabinets and new appliances! LOCATION ACROSS THE STREET FROM THE COMMUNITY POOL!! 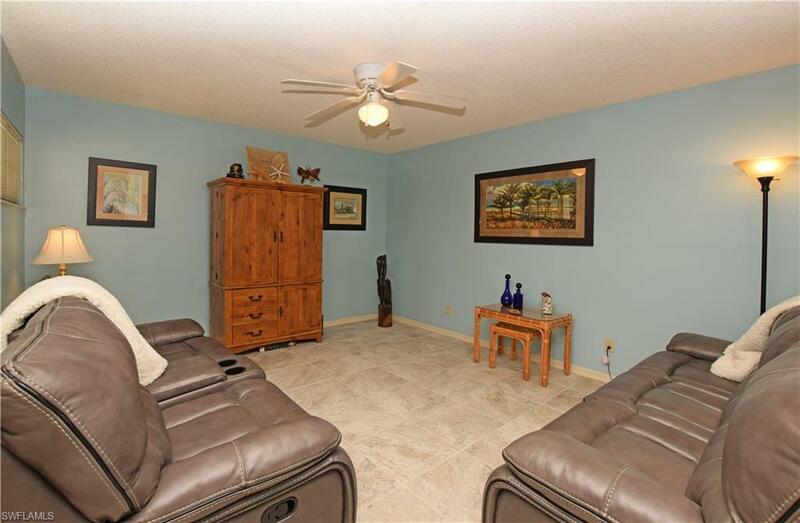 !Relax on your screened in lanai after a long day at the beach and you have a beautiful view of the lake.Master bedroom has a queen size bed and en suite bathroom with a tub/shower combo.Second bedroom had a queen and the third bedroom has a day bed with trundle. Large guest bath has a tub/shower as well. UTILITIES AND WATER INCLUDED. HIGH SPEED INTERNET INCLUDED!. Close to beaches, shopping, dining and 25 minutes to the International Airport. Tenant pays exit cleaning fee. NO PETS, NO SMOKING!!!!!! Listing courtesy of Elise Starr of John R. Wood Properties.